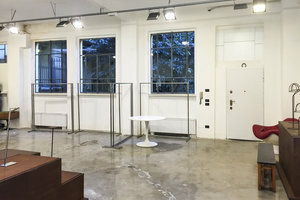 Located inside a charming downtown Milan courtyard, this 400 sq m showroom space is perfect for Private Sales, Fashion Showrooms and Exclusive Events. The space is divided into two levels. 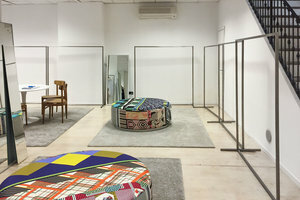 On the first floor, a beautiful room with a garden view suitable for showroom presentations or press days. The ground floor is divided into two separate areas with a separate section where the offices and a small kitchen are located. 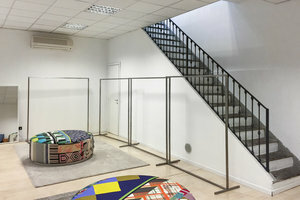 This beautiful showroom is well-equipped with a range of furniture and storage rooms on both floors among other facilities. It is possible to have the furniture partially removed upon request. 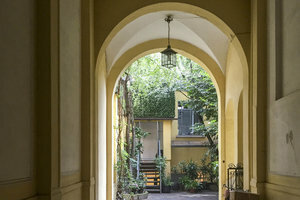 Close to the Porta Venezia Metro station, this space is easily accessed and in the popular area of Downtown Milan, this is a great location stylish private events.